Support Crew: Does it still take a village to raise a child? 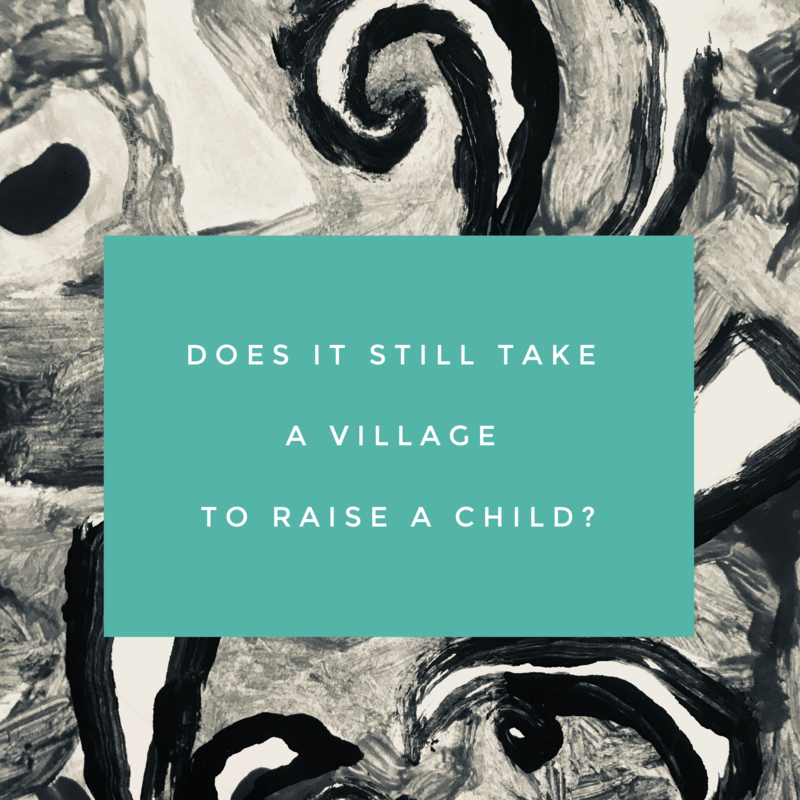 BlogHome » Blog » Blog » Does it still take a village to raise a child? 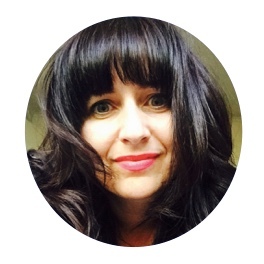 Kelly Banks is the Co-founder of Support Crew, along with her good buddy Janine Williams. In this blog Kelly explores whether it still takes a village to raise a child, and if it does, what does a village look like now? Pretty pertinent with our New Zealand Prime Minister, Jacinda Ardern recently welcoming her baby girl Neve into the world with, “Welcome to our village wee one. 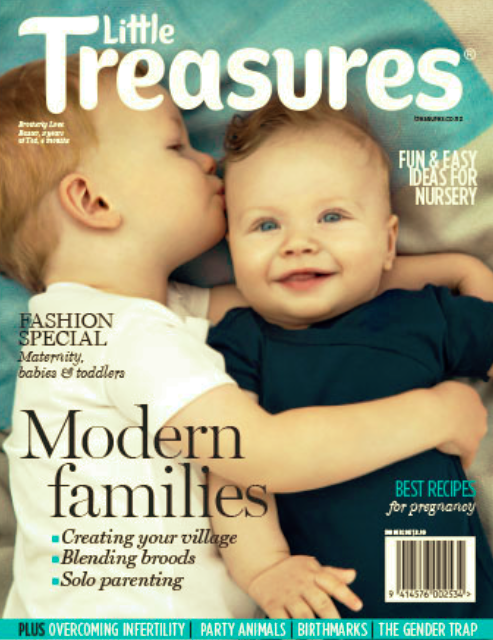 The content in this blog was provided to Megan Marshall of Treasures Magazine for the 2017 Spring publication. You can view the full article here. It absolutely takes a village to raise a child, and the term ‘it takes a village’ references the scale of a difficult task – which I think we all agree – raising a child totally is! The other important aspect of this phrase is the ‘to raise a child’ part, because when we gather around to support a new Mum and her family, we usually do so just after the baby is born. But the reality is, a new Mum needs support at various times throughout the journey of ‘raising a child’ – not just at the beginning. We usually turn up with meals, offers to help with siblings and gifts when a baby is born, but often the real need for support comes six, ten, twelve weeks or further down the track, when there are no more meals freezer, no one’s coming around in the to sit with baby while you sleep or shower, and your support network has returned to their routines and life. Does the village still exist? The village absolutely still exists today. And if we’ve learnt anything from being in the ‘help’ business with Support Crew over the last year or so, it’s that there is no absence of people wanting to give a hand. In fact, we get numerous people asking us how they can help complete strangers who might not have someone to help them. So, the problem isn’t that we don’t have enough people willing to help. The problem is that when we need help, such as having a newborn baby, we are often overwhelmed, exhausted and stressed and we don’t know what help we need, and we struggle to ask for it. That leaves all those wonderful people who want to help, not knowing how. And then usually one of two things happens. The first – they do nothing – because they are paralysed by the fear of not knowing what to do. And we’ve all been there! And the second is that they help in the very best way they know how. Although this is done with the very best of intentions, this may or may not be aligned with what a new Mum really needs. And what can happen when people do nothing (particularly if it’s because they live far away) new Mums can think that they don’t have anyone to support them. When in fact if they had an easy way to ask for the help they really needed, and if people could help from afar, they’d be able to see the true extent of their village. What does this mean in today’s world? As much as technology has been brilliant for so many aspects of our lives, unfortunately it can leave us feeling isolated, in particular when it comes to dealing with a life event such as having a baby. Also, technology has the incredible ability to only show the perfect ‘show reel’ of our lives and not the ‘real reel’, which can often leave new Mums feeling like they are the only ones who aren’t coping, or who don’t have the perfect new Mum life. And if a new Mum feels inadequate, or like she’s the only one not coping, it will lessen her desire to want to reach out and ask for help. So, we want to use technology to change all that. To bring us all back together again with the very same technology that’s keeping us apart! In essence, we’re creating ‘virtual villages’ to raise children and to deal with life events. 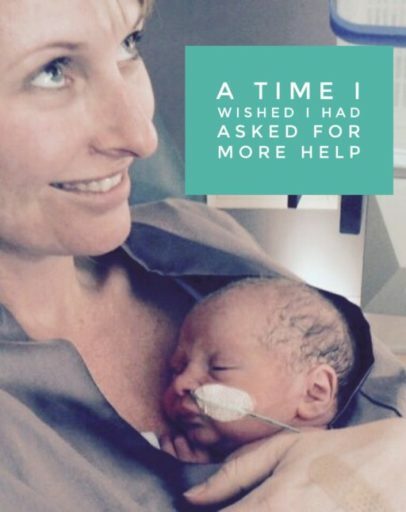 We are determined to make it easier to give and get a hand – for new Mums, for cancer patients, for those dealing with an illness – just like back in the good ol’ days. Support Crew is a free online support platform that easily co-ordinate the meals, transport, child care or any other help that’s needed from friends, family, colleagues, neighbours and our community. 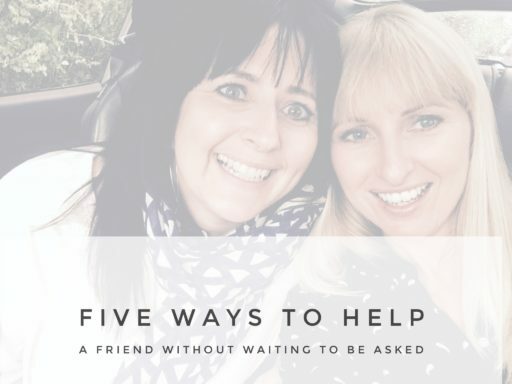 Basically, you create a Support Page, invite friends and family, let them know how they can help, keep them updated on how you are going and manage visitors. And if it’s a REAL struggle to ask for help, someone else can set-up and manage a Support Page for you. Where do Mums find their village? A Mum’s immediate village is usually her family and close friends, followed by her coffee group or ‘Mums and Bubs‘ groups – but if you think about it, a Mum can also find her village through technology. Her village is in her Facebook friends, Facebook Groups, email contact list, phone contacts. Because all of her friends, family, colleagues, neighbours and community all exist somewhere out there! We’ve developed Support Crew to bring all of those people together to create a ‘virtual village’ – in one place. It’s simple, personal and easy for everyone. Simply create a Support Page, invite as many people as you feel comfortable with, let them know how they can help, keep them updated with how you’re doing, and manage calls and visiting times. 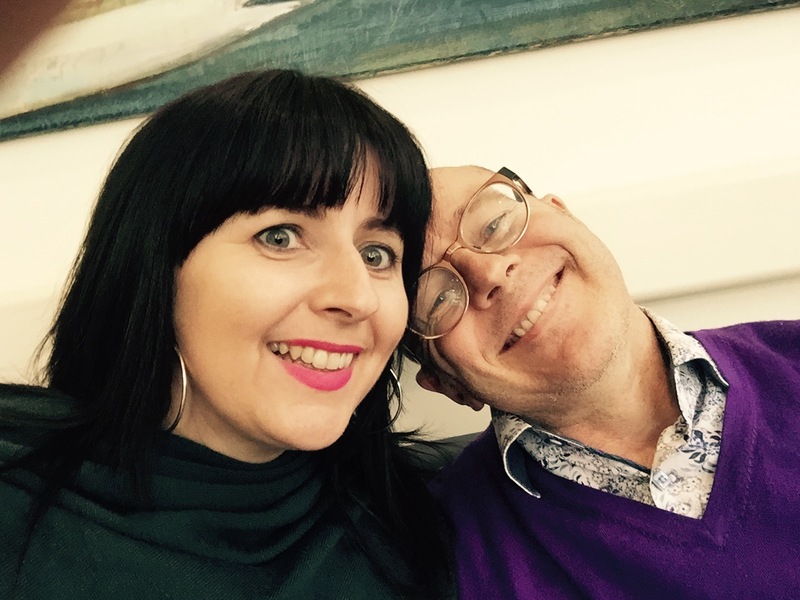 The more people that are in your ‘virtual village’, the more people that are available to support you, not just for the first few weeks, but for the entire time that you need support – no matter how long that might be. Support Crew is a FREE online support platform that easily co-ordinates meals, transport, cleaning and any other help that’s needed from friends and family. Essentially, it’s an online help roster. Create a Support Page for yourself or someone else at www.supportcrew.co and turn that garage full of flowers into the meals and cleaning that’s really needed. How to find a parent group? If you are looking for a parent group, head over to Plunket’s directory or ask your local Plunket nurse about what’s available in your area.